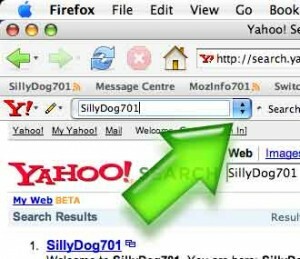 Here you can download Yahoo! 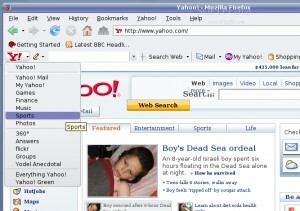 Toolbar with version 2.3.8.20110620112826. This software was developed by Yahoo! Inc..